It seems that Lithuanians care little about their financial security after retirement - their knowledge about the pension system is poor, expectations are trailing behind reality and actions are sluggish, according to SEB bank. Analysts of the Swedish-owned bank have calculated the Retirement Readiness Indicator in the Baltic states for the first time. 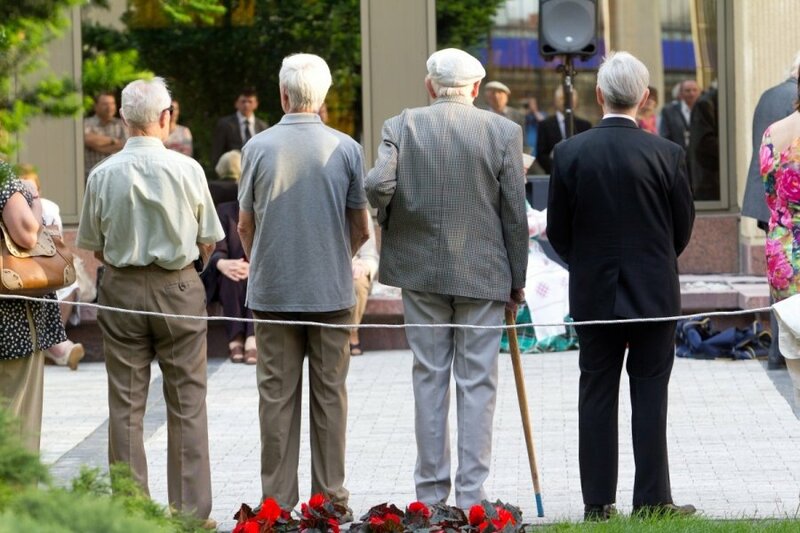 The survey revealed that 69 percent of people in Lithuania have never taken interest in the size of their future pension and how it is accumulated. Julita Varanauskienė, household finance economist at SEB Lithuania, says people are aware that they cannot rely only on the pensions paid by the state, they wish to lead a dignified life after retirement, but delay taking any concrete actions until they are old. Lithuanians would like their pensions to be 78 percent of their working wage. According to the economist, such expectations are out of tune with reality by 1.7 times. "Last year, the average old-age pension amounted to approximately 45 percent of the average salary. Thus Lithuanians know that their income will decrease after retirement, but are unaware by how much. On the other hand, expectations in Lithuania are much more realistic than in neighbouring Latvia and Estonia, where people wish pensions to be up to 93 and 97 percent respectively of their present salaries," the analyst said. 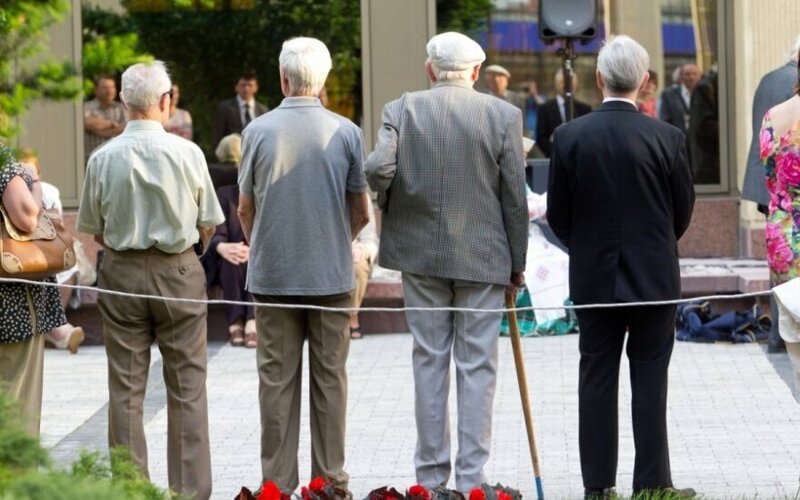 Lithuanians hope to accumulate a pension of up to 69 percent of the current salary in the State Social Insurance Fund (Sodra) and secondary pension funds. In addition to this, they expect to have additional income. Sixty-one percent of Lithuanians admit that they are not making any contributions to a pension fund besides Sodra and second-pillar pension funds, while 20 percent do not even plan to save up additionally. The main reason behind this is said to be shortage of disposable income that could be saved up.